This new center is recently converted from a 550 years old historical Turkish Bath called Hoca Paşa Bath. also known as Hoca Sinan Paşa bath. It was built by Hoca Sinan Paşa who was a teacher and later vizier to Fatih Sultan Mehmet during 1470's. It was a double bath for both men and women. It is comperatively a big math with high dome, made of cut stone and also corner walls are designed like a peacock tail. This building served as a Turkish bath till 1988. 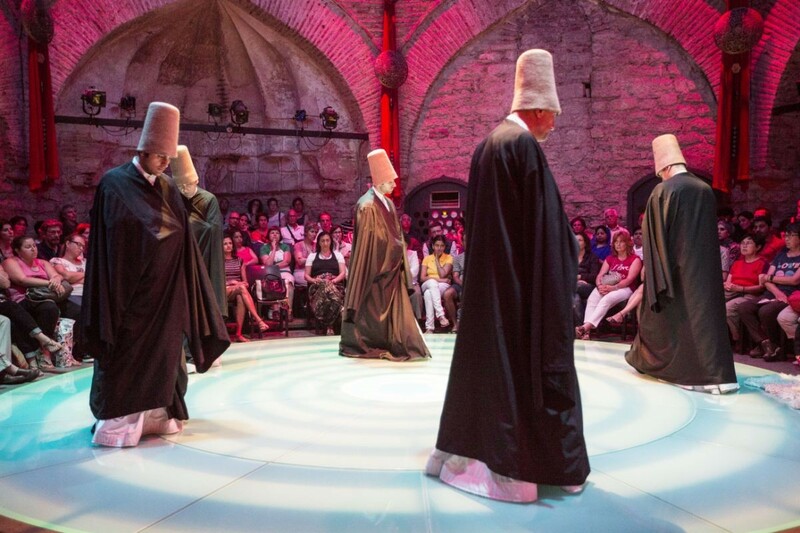 Turkish Mystic Music & Dance ... 800 Years of Tradition Sufi Music Concert and Whirling Dervishes Ceremony by Sufi Group of Istanbul Galata Mevlevileri ..
Hotel pick-up is not available unless if you dont book private transfer. You can add private transfer from the options at the booking page.